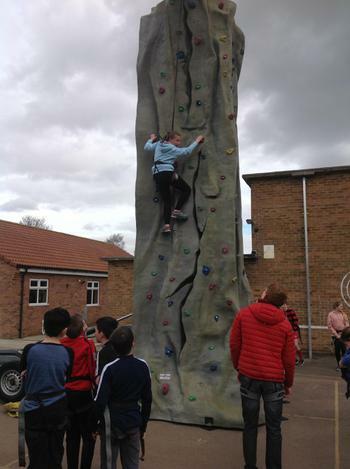 Pupils have had a fun day today celebrating Sport Relief. 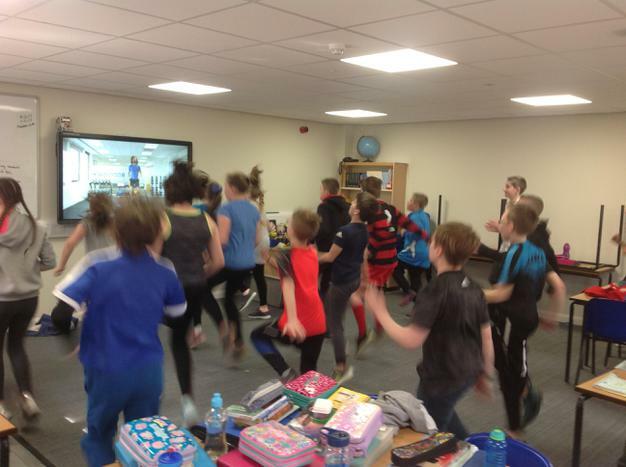 All staff and pupils dressed up in sporty clothes, with some bringing in donations to the charity. 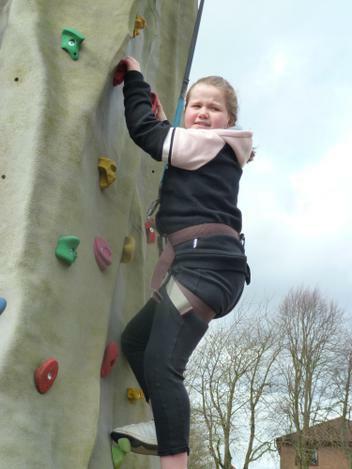 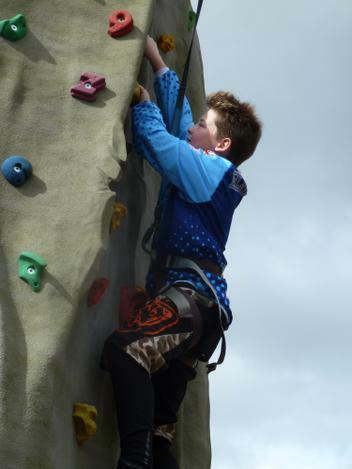 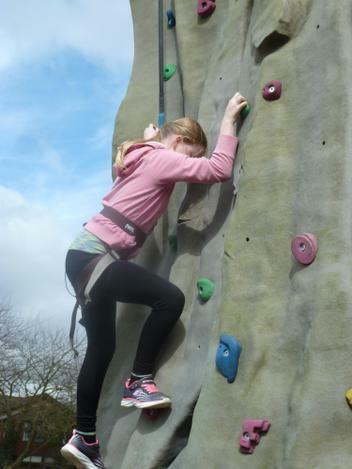 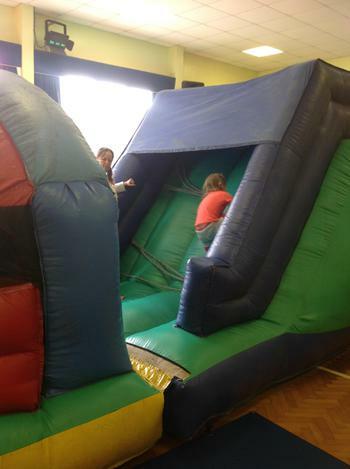 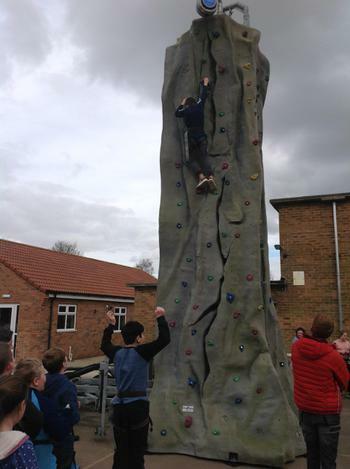 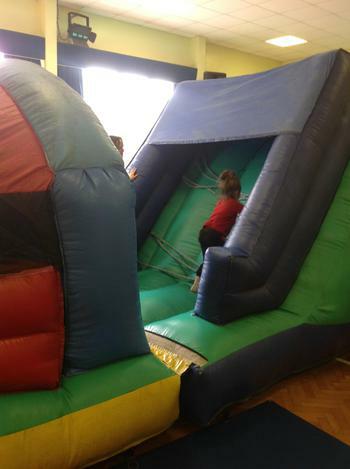 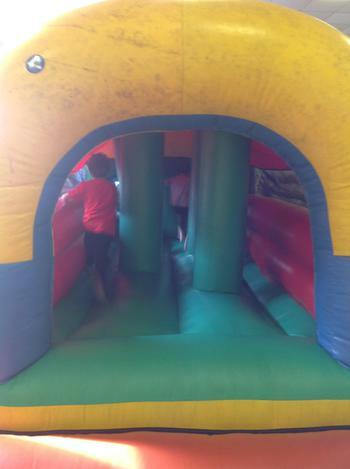 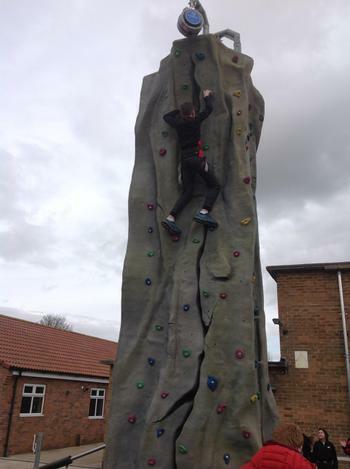 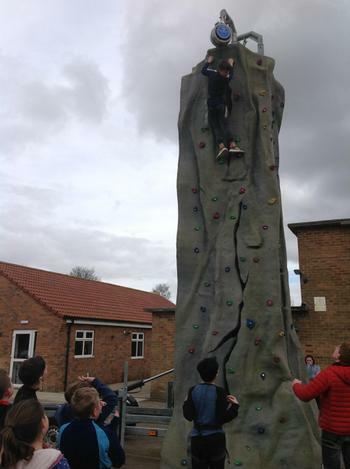 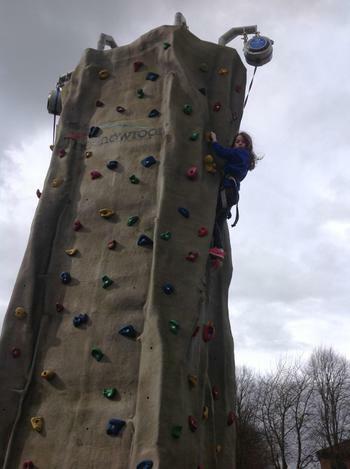 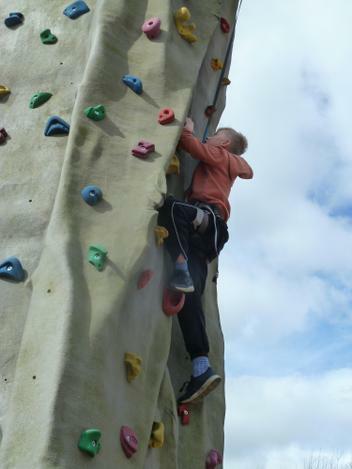 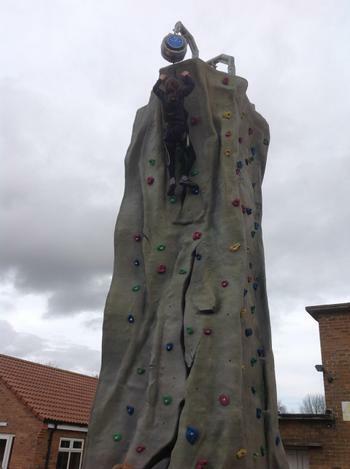 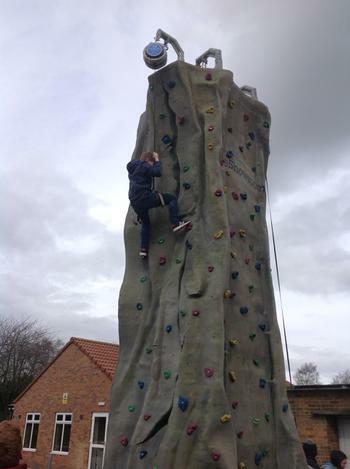 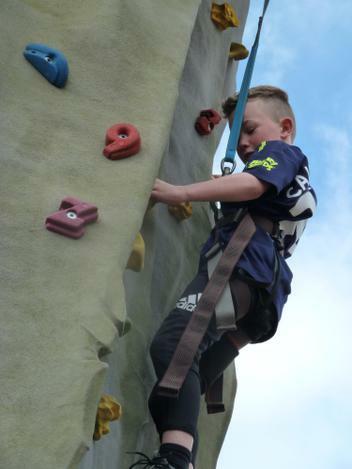 Nursery children enjoyed a bouncy castle, Key Stage 1 tackled an inflatable obstacle course and Key Stage 2 scaled a climbing wall! 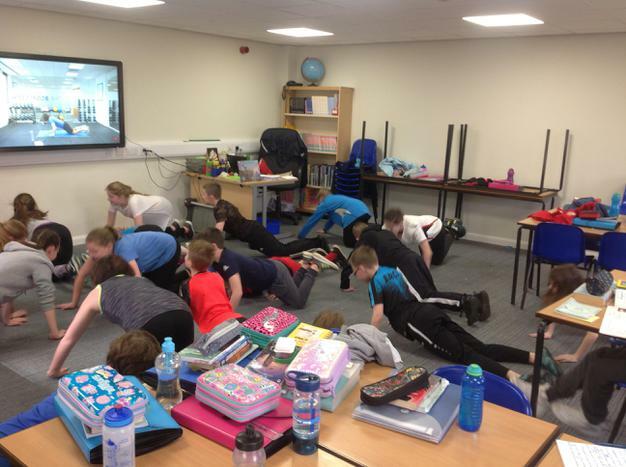 In Year 6, children took part in one of Joe Wicks' school fitness videos (click here to watch), which tired them all out! 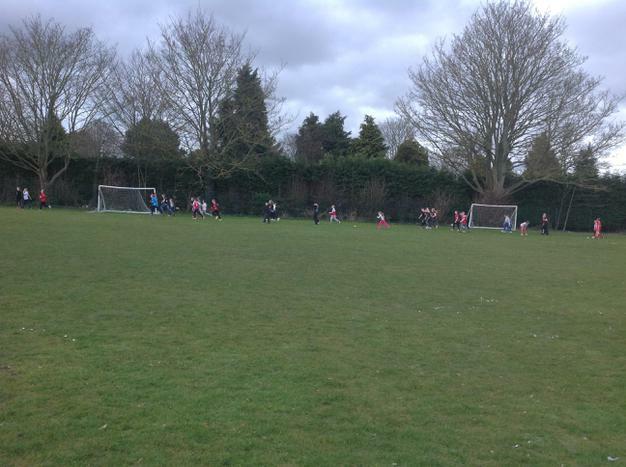 Mrs Thomas also offered Key Stage 2 children the opportunity of walking or running 8 laps of the school field, which works out at roughly 1 mile. 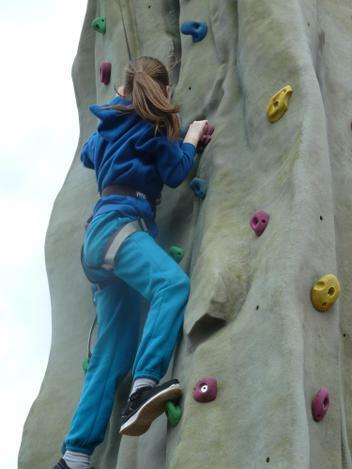 This proved very popular and lots of children have brought certificates home from this activity. 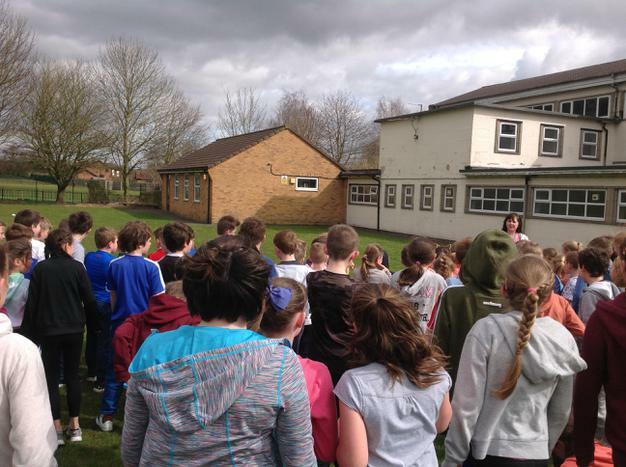 More information about Sport Relief can be found by clicking these links.